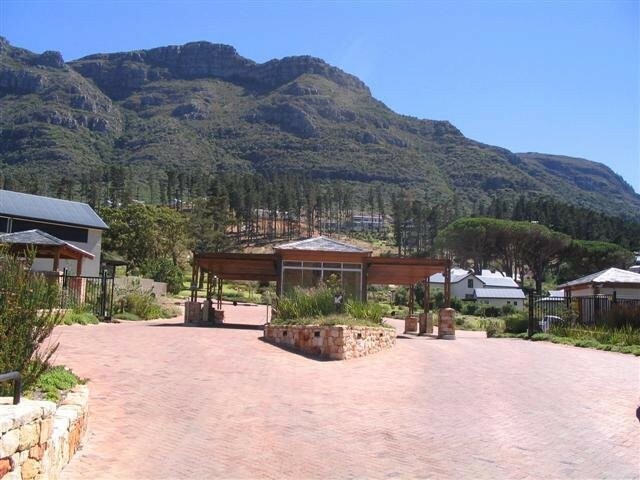 Sign up and receive Property Email Alerts of Houses to let in Kenrock Country Estate, Hout Bay. 3 bedrooms upstairs all en-suite with built in cupboards and carpeted. Sign-up and receive Property Email Alerts of Houses to let in Kenrock Country Estate, Hout Bay.